senna89wc12, some.idiot, Renisin and 5 others like this. 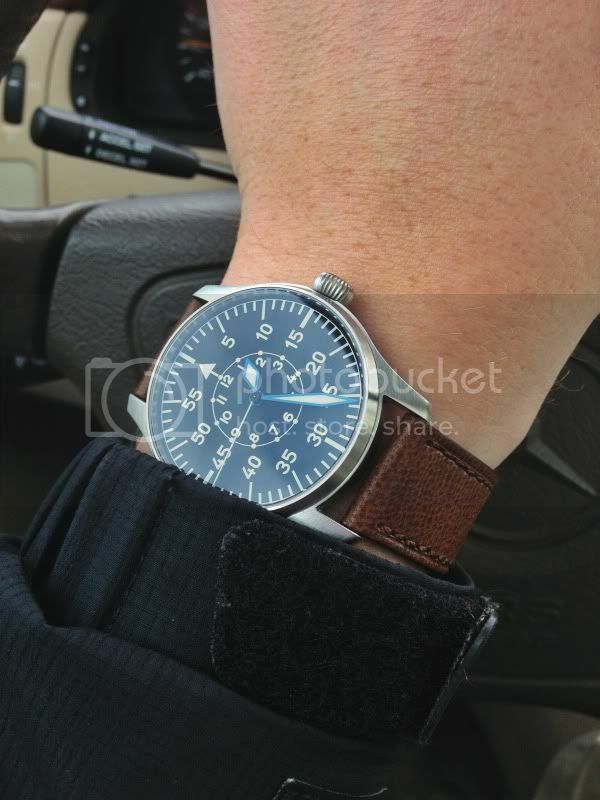 The Marine with mate finish looks absolutely gorgeous on this Hirsch Terra! Please show some more pics of this combination! SelmerSuperAction80II, hoangvisuals, harrym71 and 1 others like this. Lexus050470 and hoangvisuals like this. stuffler,mike, hoangvisuals, harrym71 and 1 others like this. nmcan1306, stuffler,mike and mitadoc like this. My Prodiver was the sole watch I decided to take on a holiday to Singapore and Malaysia, it was awesome as an allround watch. Switched out the red for black bezel and SS bracelet to black isofrane. With the carbon bezel the watch was awesome whether by the pool or 33rd floor craft beer in Singapore, or G-hotel in Penang, hawker food in Georgetown or canoeing in Langkawi. 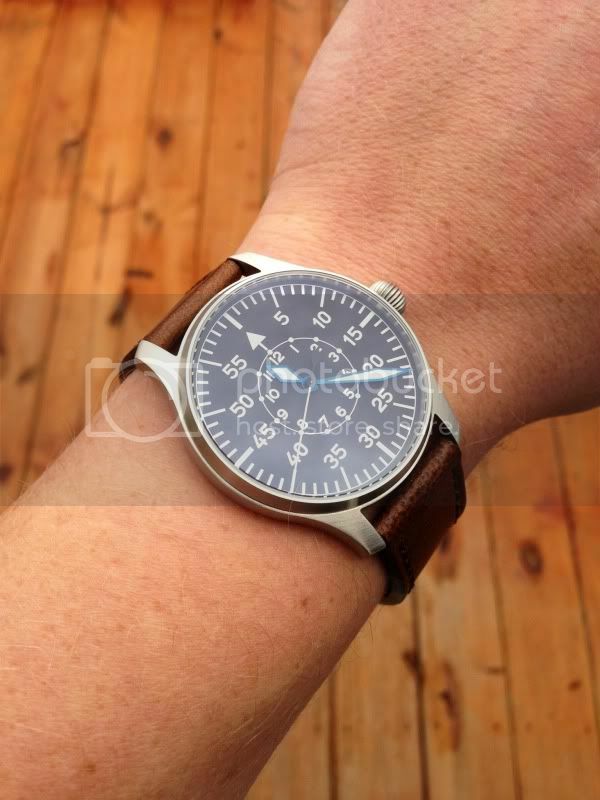 It is great to being able to change bezel though, like having a whole new watch. Renisin, hoangvisuals, BaggerRyder and 1 others like this. 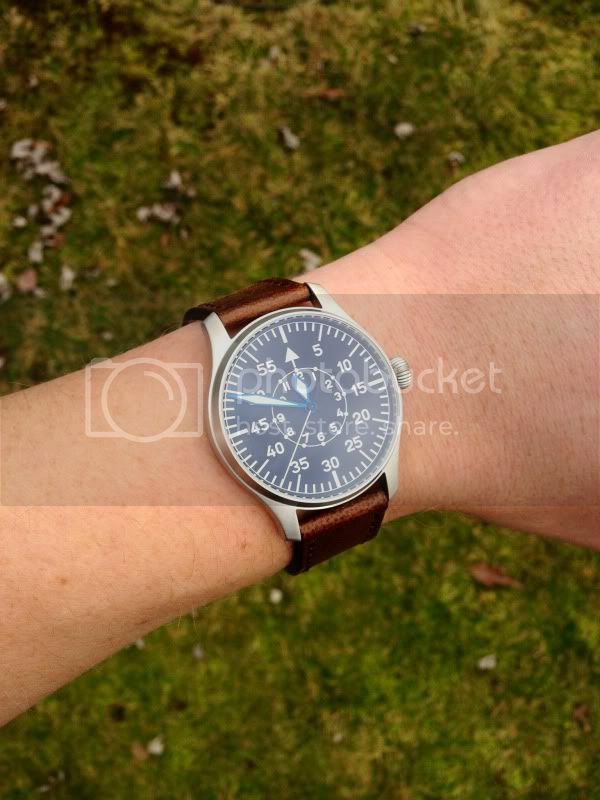 Can't seem to get this one off my wrist. Lexus050470, harrym71 and Eclipse0001 like this. 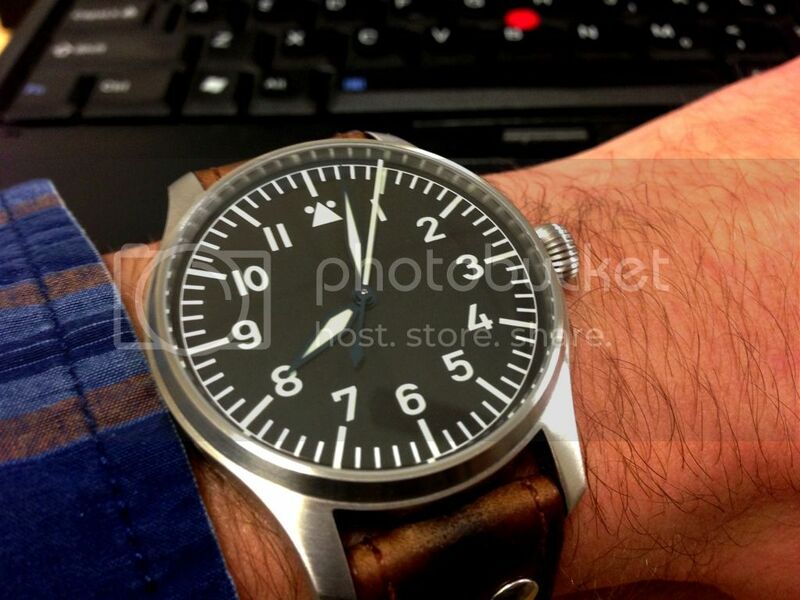 Chose the Stowa today over my new Damasko.